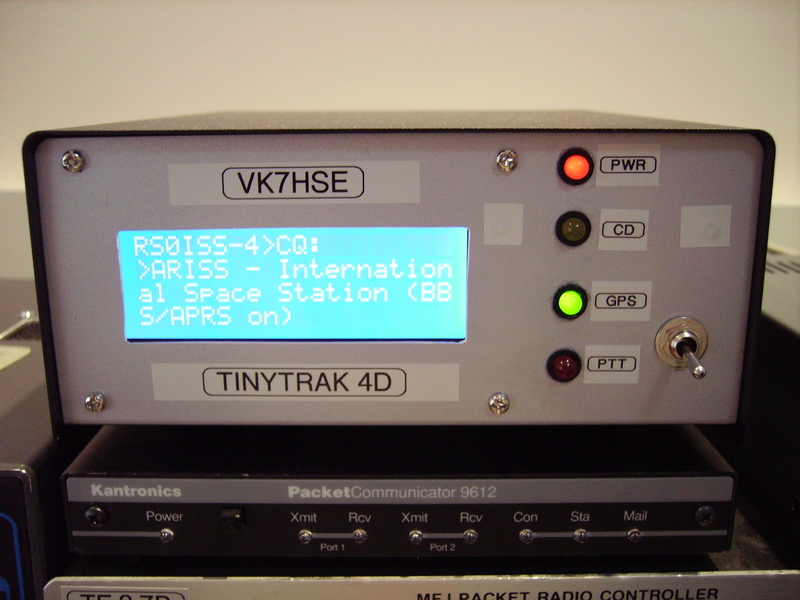 A few days ago I put my TinyTrak4D onto the ISS packet frequency of 145.825MHz. Well was I surprised to see this morning some success !! !